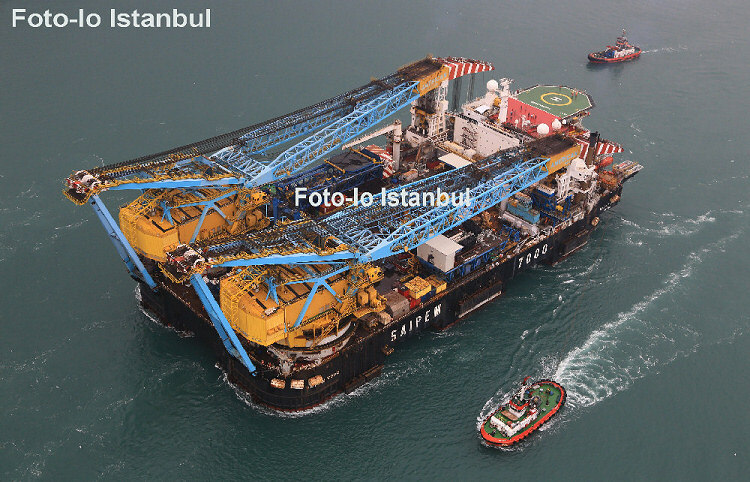 Saipem 7000 – Pipe Layer Platform passed Bosphorus strait today early morning. 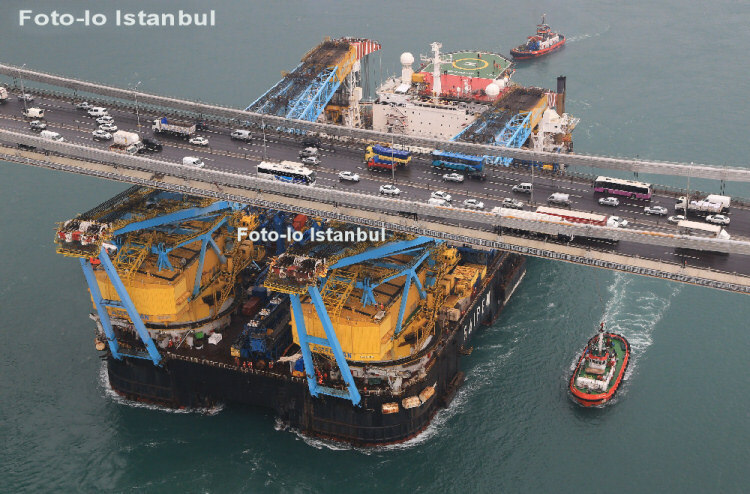 Bosphorus Strait ship traffic suspended for this huge vessel for 10 hours. Four tug boats and one helicopter escorted on vessel’s Bosphorus passage. 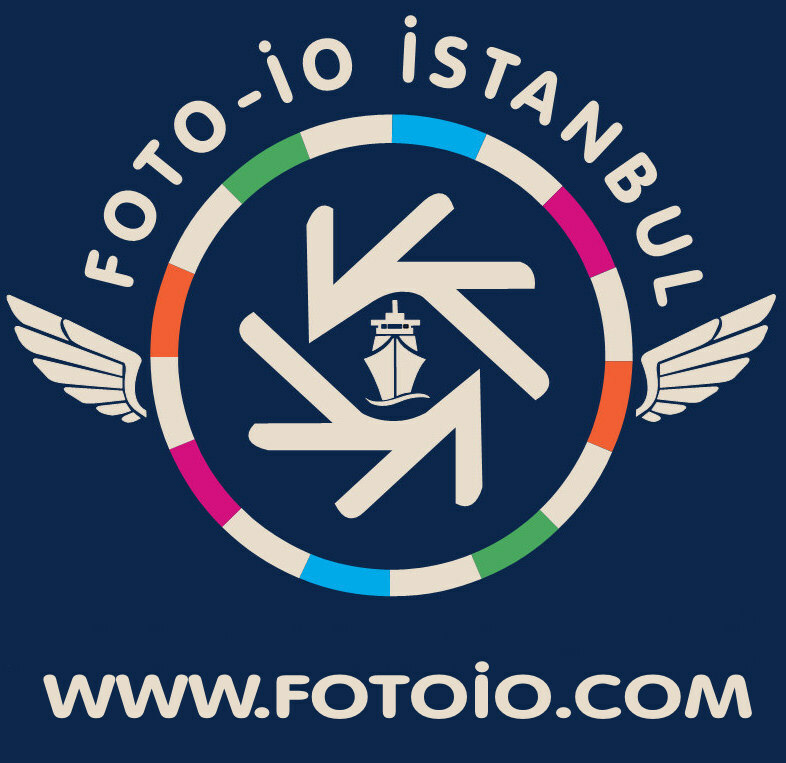 Images copyrighted by Foto-Io Istanbul – Maritime photography and allowed to publish their photos in this web page only.